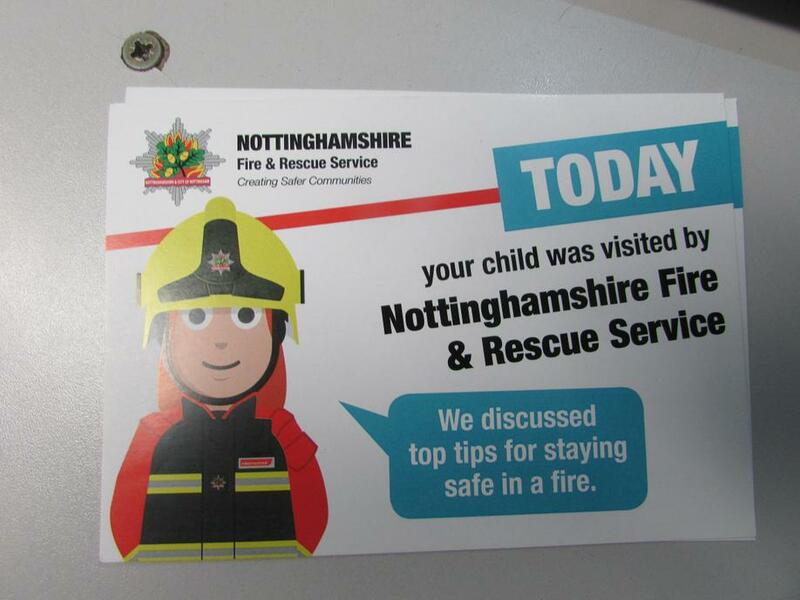 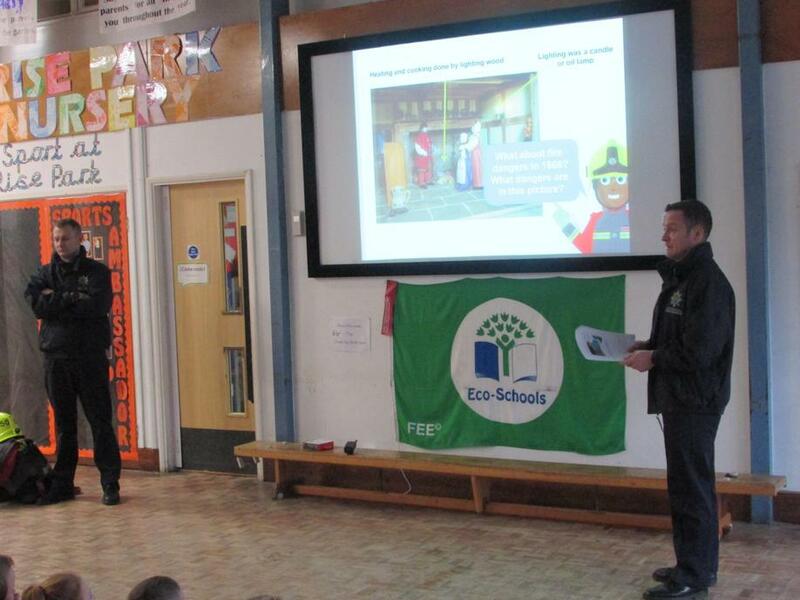 As part of our project on The Great Fire of London, Year 2 were visited by Nottinghamshire Fire Service today. 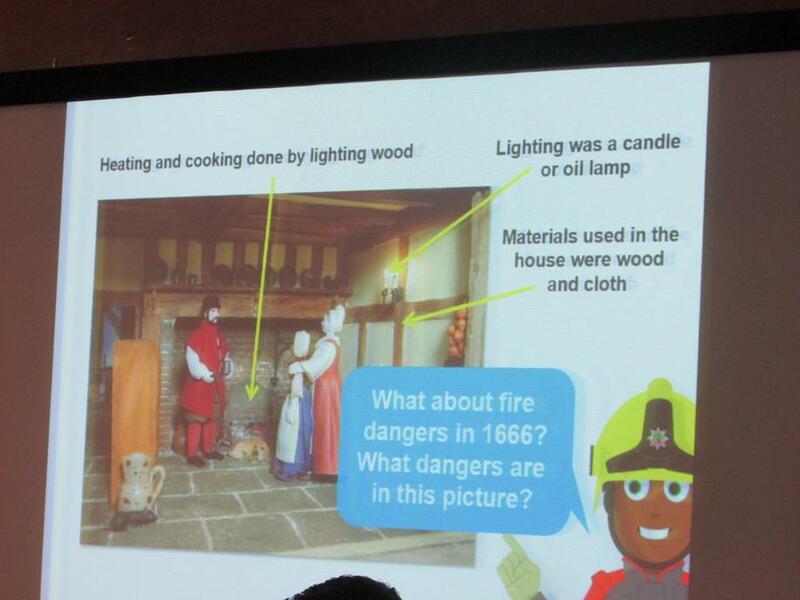 We compared life in 1666 with the modern day and talked about ways to stay safe. 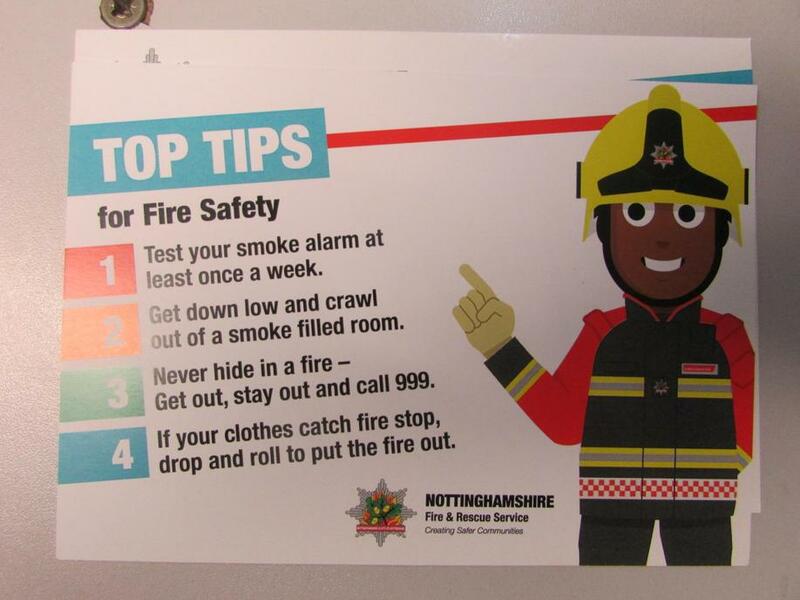 Did you know there should be a smoke alarm on EVERY floor of your house?